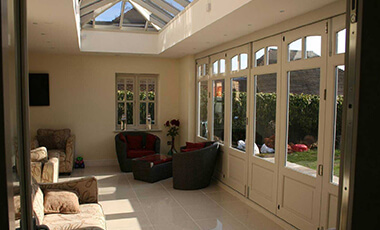 Roof lanterns or skylights should not project more than 150mm from the existing roof plane. Any side facing windowes are to be obscure glazed and for any openings, the height should be at least 1.7m above the floor. Any new developments should not reach above the peak height of the existing roof structure. Please note that the rules for solar panel setup / installations is different to that of Roof Lanterns or Skylights. The guidance above is for “House” installations, this does not cover Flats, Maisonettes or other domestic / commercial properties. If you require any further information on planning permission why not visit http://www.planningportal.gov.uk/permission/commonprojects/roof/. If you are making changes to an existing roof the rules are different. If you plan to repair or re-cover up to 25% of the roof then you will not typically be required to obtain and submit a building regulations application. If you are altering the structure of the roof then you may be required to submit a building regulations application. Any existing roof structure that forms loft space has timber elements that are constructed in such a way to give the roof a pitched angle. The default structure would have been setup to spread the load weight of roofing items such as tiles and fittings, it is important that any modifications to the structure have been done after structural calculations have been made to avoid the potential for roof collapse. You can take a look at the Planning Portal, for yourself, here:http://www.planningportal.gov.uk/permission/commonprojects/roof#Rooflights. 1. Any alterations should project no more than 150 millimetres from the existing roof plane. 2. No alteration can be higher than the highest part of the roof. 3. Side facing windows should be obscure-glazed and any opening should be 1.7m above the floor. 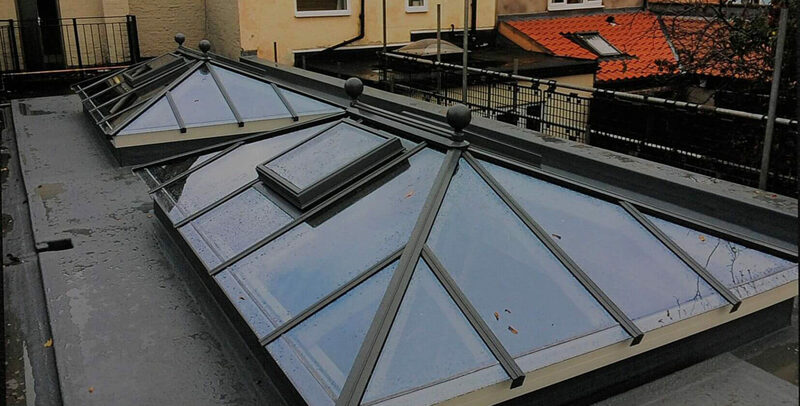 Ultimately, if the installation of your roof lights, roof lanterns or skylights does not abide by any of the above regulations, you will need to get planning permission before any work goes ahead. 1. Installing a roof light generally requires alteration to the roof structure in order to create the opening. Installing a roof light often involves cutting away part of the roof’s rafters or joists, which means that the cut ends of the rafter or joist will need to have a new support. The new support is usually a “trimmer”, which is made by fixing two pieces of timber together that span the new opening on either side. Rafters or joists that are adjacent to the trimmers may also need strengthening as they will be supporting the load transferred from the cut rafters or joists. They can be strengthened by fixing a new rafter or joist that runs the full length. 2. What’s more, the roof will have to be able to bear the load of the new roof light. If the roof cannot carry the weight of the roof light, then it will need strengthening. 3, Any roof light that is installed should be able to prove that it has sufficient insulation against heat loss and is, ultimately, energy efficient. What’s more, you will need to consider weather proofing your newly installed roof light. The edges (where the roof light meets the roof) will require weather proofing, as well as the glass itself. This is can be done using lead flashing or a kit supplied with the roof light. 4. Finally, if the roof light is close to a boundary, the roof light’s fire performance will need to be considered. 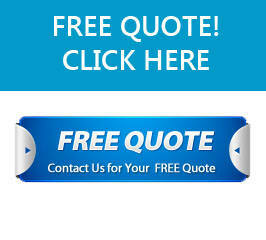 For more information on roof lights, roof lanterns and sky lights, call Prestige Roof Lanterns UK on 0843 886 7949. What are roof lanterns made of?